Home » About Us » News » Summer 2019 Stay & Play Golf Offers - Amazing Deals! If you love the sun, but believe that the hot summer months aren't a good time for a golf break... then think again! With low rates for golf throughout Spain, Portugal & Turkey - especially in the Canary Islands and Belek/Antalya in Turkey - we have some surprisingly low prices for a summer golfing getaway. bookings confirmed by the end of January 2019. 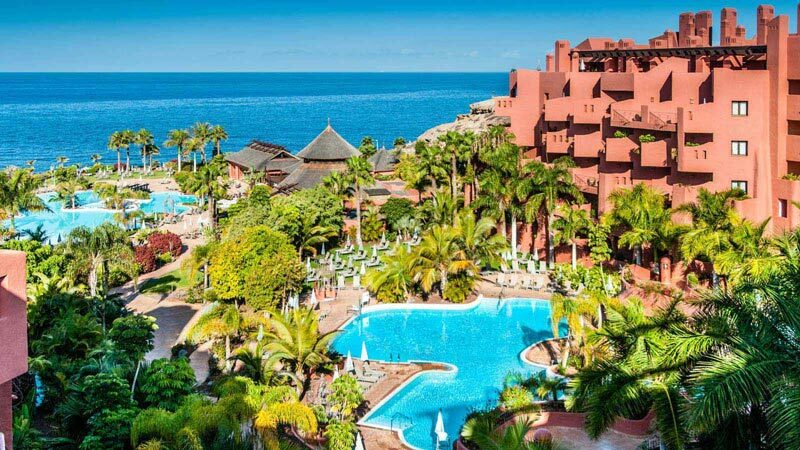 Combined with low golf & buggy rates at Las Americas, Costa Adeje and even Abama Golf a summer holiday here is great value! 7 nights All Inclusive with Unltd Golf at Lykia Links* during June, July & August only £710pp (plus airport transfers & handling fee). These are unbeatable prices for this superb seaside resort! 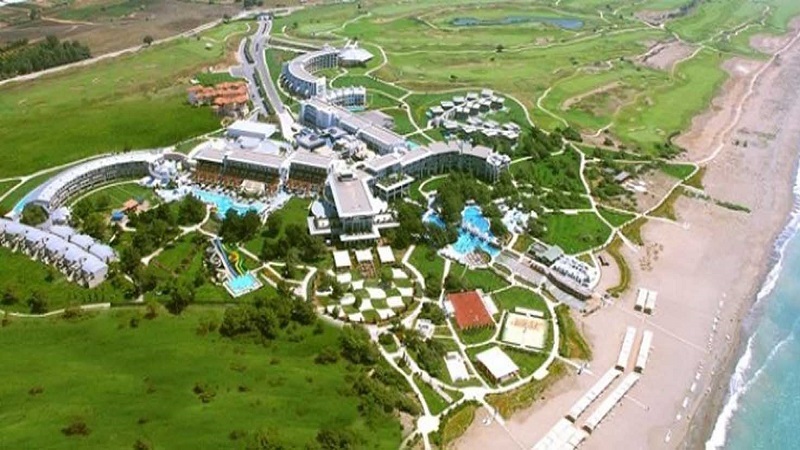 * 24 - 30 June & 1 - 15 August Lykia Links Golf Club is closed for maintenance. 7 nights B&B, 4 round Stay & Play special deals available from as little as £705pp from May to mid-July with further Early Booking Discounts also available if booked before the end of February! 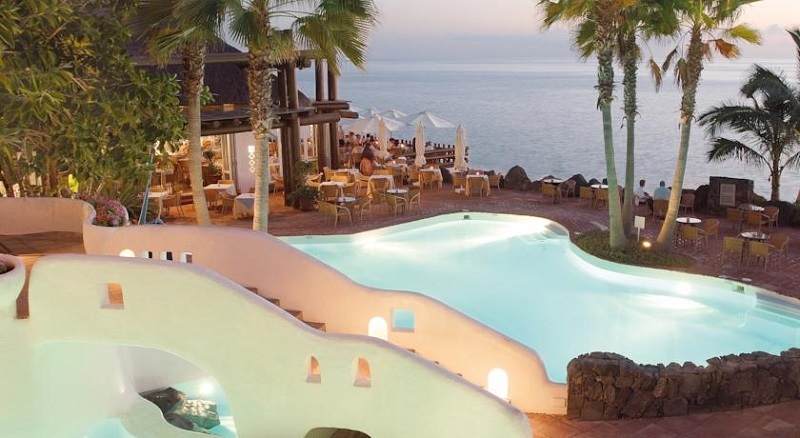 This is probably the best value and quality hotel & golf offer in Tenerife this summer!